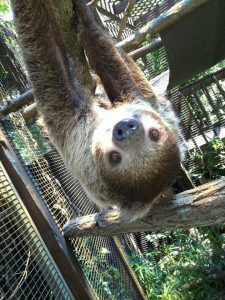 To receive the best perks and benefits of Scovill Zoo, become a Friend of the Zoo! You’ll receive free zoo admission every day of the regular season, savings at other AZA zoos and aquariums across the U.S., subscription to the Critter Chatter newsletter, discounts on party packages, family camp-outs, gift shop merchandise and more! Scovill Zoo features more than 400 animals spanning six continents, including flamingos, cheetah, zebras, and Humbolt penguins! For more information or to purchase your FOZ membership, call 217/421-7435 today! Click here for the 2019 FOZ membership form! Families with FOZ memberships are invited to try the Members Rides Pass, a real convenience for those who frequently visit the zoo! 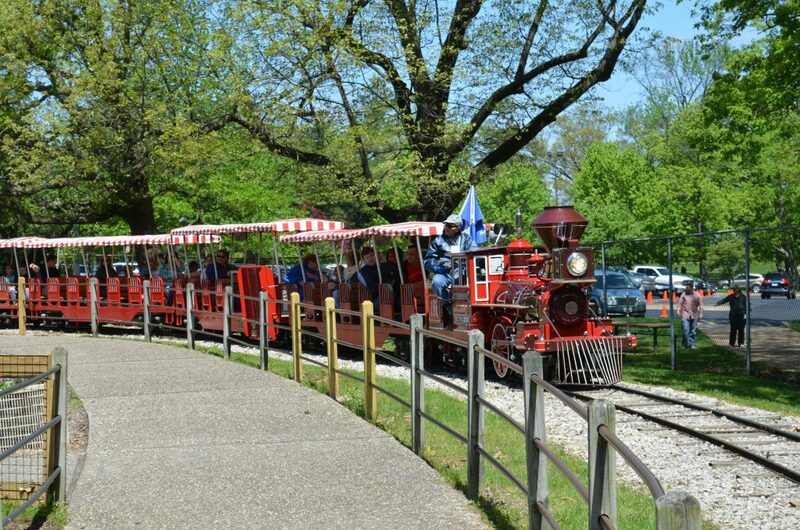 For just $125, families can ride the train and carousel as may times as they wish. Eligible for FOZ Family Memberships only. Other FOZ members may purchase train and carousel tickets for their guests at the member discounted rate. 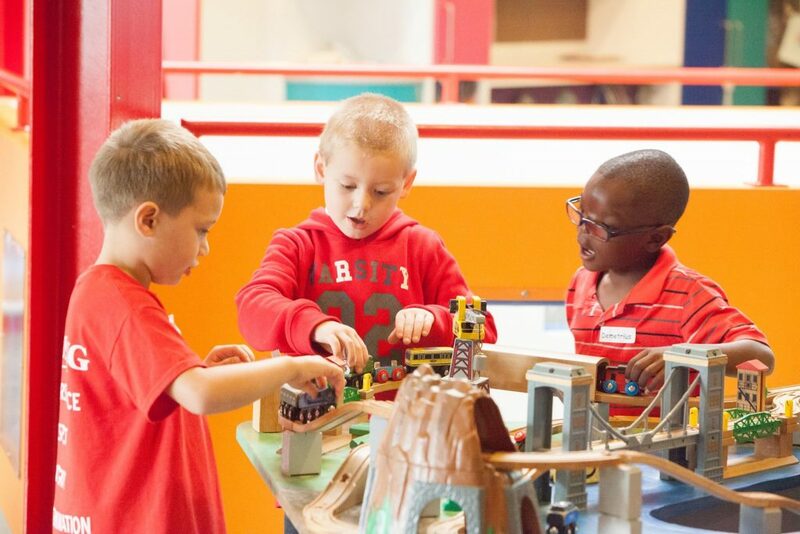 Where can you find wild animals, interactive exhibits, education, and fun in the same place? In Scovill Park! 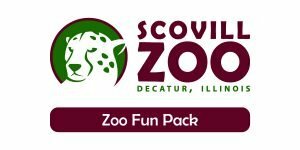 Purchase a ZooMu Pass Family Pass and receive great benefits at Scovill Zoo and the Children’s Museum of Illinois. Cost is just $190 for one full year for BOTH facilities! 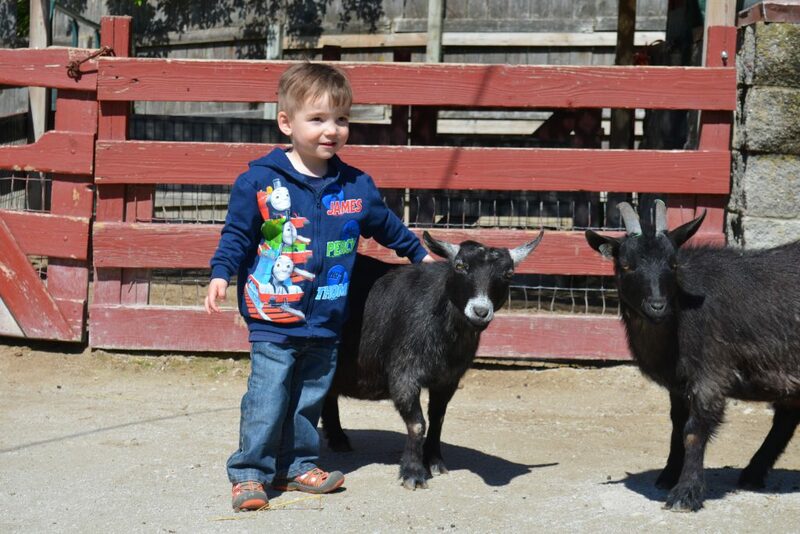 Visit Scovill Zoo or the Children’s Museum of Illinois to purchase your pass today! For more information, call 421-7435.